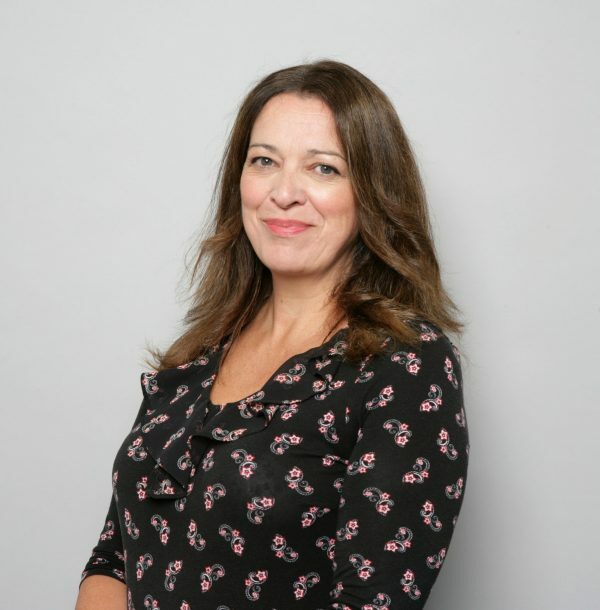 Sarah Jane was born and grew up on the Shropshire/ West Midlands border, completed a Law degree at Liverpool University, followed by her Legal Practice course at Wolverhampton. She qualified as a Solicitor in 1992, and became a Partner in a large and busy West Midlands firm, where she worked for many years, before leaving to move closer to her husband’s parent’s farm in North Shropshire. She then joined a large Shropshire firm where she headed up the Family department for almost 15 years before joining Hatchers as Head of the Family department in May 2017. Sarah Jane is one of the region’s most experienced solicitors having qualified over 25 years ago and having specialised in family law ever since. Sarah Jane covers all aspects of both marital and relationship breakdown and the associated financial and property issues that can arise therefrom, including of course Divorce, associated disputes concerning finances and property issues, separation agreements, pre-nuptial and post-nuptial agreements, pre-cohabitation agreements and post-cohabitation property disputes. She also specialises in disputes relating to children and associated proceedings, having been a member of the Law Society’s Specialist Children Panel for the last 20 years. Away from work Sarah Jane likes to spend time with her husband and children, aged 17 and 14, and continuing with the renovation of their period home, which does seem to be taking a long time! She also enjoys DIY, and interior design. Sarah Jane is an active member of the local community and has been a Parish Councillor for approximately 10 years. Anything that is cooked for her – and prosecco!